Moving internationally is a big deal. It is a far more exhaustive task than moving to a new home within the borders of the country you currently reside in. You ask why? 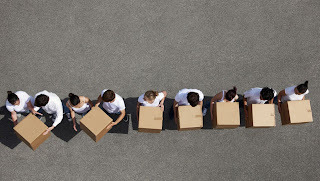 After all, moving is relocation just like any other. Wrong! When you move internationally, anything you forget at the last minute is forever forgotten and there are few to no chances of getting it back. Thus, it is extremely imperative to prepare ahead of time and not wait until the last minute. There are a thousands of fine points to take care of, a hundred of things to avert, etc. In times like these the need for a moving company is most felt. And the good news is you can get them for super cost-effective rates. You can pass on the tasks that must be carried out to the professionals who can do them the best. 1. Bookings and taking care of other formalities: Moving overseas is unlike relocating locally or even nationally. There are loads of things to take care of especially the paperwork and the various rules and regulations of the new country. It gets tiring when you have to manage it all by yourself. 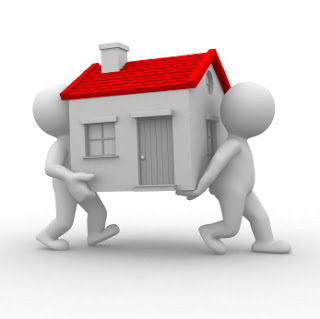 Thus, a moving company can make the arrangements and you can take the final call. 2. Packing: This is one of the most annoying and exasperating part about moving wherever in the world you be. Packing is one of those tasks that take up most of the time. However, professional movers and packers can do all this and more with absolute ease. You just need to guide them a bit and voila your place is all boxed and clean. Besides, some of them even provide insurance against any form of damage to your goods. Moreover, you will save a considerable amount of money by being able to maximize the area allotted to you. 3. Setting up transportation: You are leaving behind a place you called home to settle in an unknown land. You have to take care of a 1001 belongings. A moving service will help you organize the transportation that you want. It may perhaps even help you save some money on the shipment.